5.8 million people in the UK live in ‘deep poverty’ making it hard for them to afford every day essentials, including food. 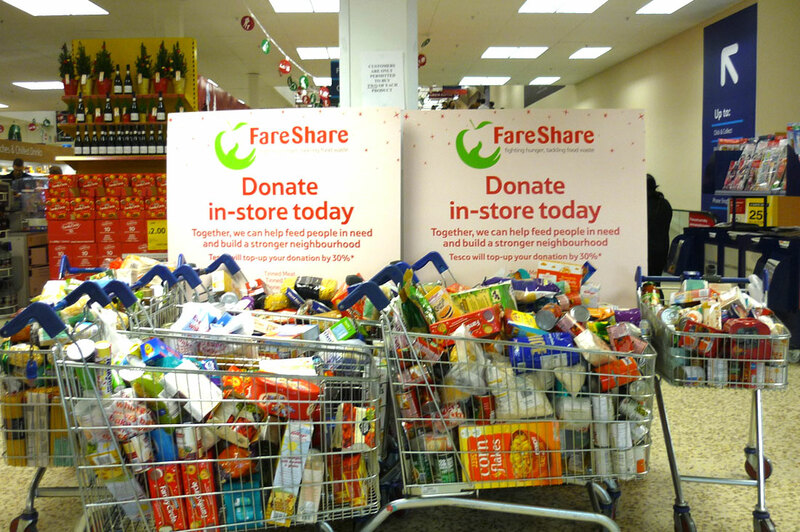 FareShare Sussex reclaims surplus food from the food industry and distributes it to over 70 local charities and community projects across Sussex. It’s then turned into thousands of nutritious meals every week for people who need it most. 3.0 million tonnes of food is wasted every year by the food and drink industry. We estimate 10% of this is surplus for simple reasons such as overproduction or short shelf life. Our fantastic volunteer team come from across the community to sort the food and deliver it to the charities we serve. Many have been homeless or struggled with mental illness or addiction, and working with us is the first step to develop the skills and confidence to return to regular work. With the support of individuals, we can do more. £5 is enough to provide food for a delivery of 30 meals, so every donation counts. Text FSBH11 £5 to 70070 or donate online at Justgiving.com/faresharesussex. 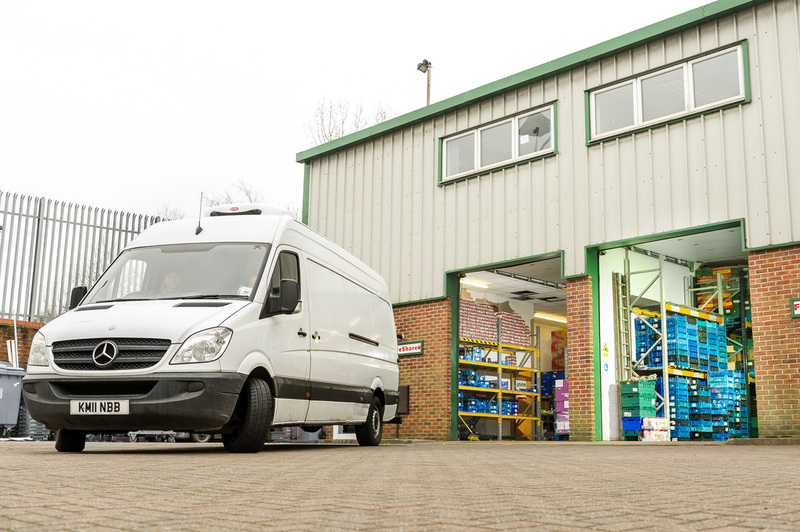 We urge food companies to come on board and work with FareShare to redistribute their surplus food to where it is most needed. 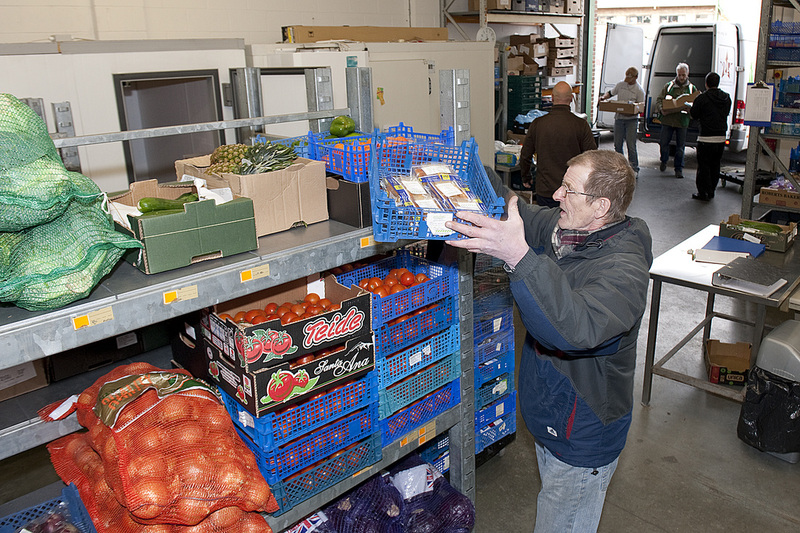 You can join our wonderful team of committed volunteers who help keep FareShare on the road. Get in touch if you work for a charity and want to sign up to receive food from FareShare.